Not the fastest SSD around but the price/performance/space ratio is great even at its normal price. Would buy again. 7.8 WEI which is higher than my EVO 840. Very fast indeed. Just re-installed my OS and a few games onto this baby and it beats any HDD by a long shot. Easy to install and offers plenty of storage for my OS and a few demanding games. I originally considered going with a Samsung 850 EVO (we have them in our machines at work), but ended up getting this. This is my first ever use of an SSD in a desktop; wish me luck. Super fast as to be expected with a SSD. Computer boots Windows within 10 seconds. Boots my Windows 7 Ultimate in less than 10 seconds, maybe even shorter but never measured it. Would have M2 SSDs if I had $ but hey, nothing much to complain here. Quick, quiet (obviously), and stays cool. 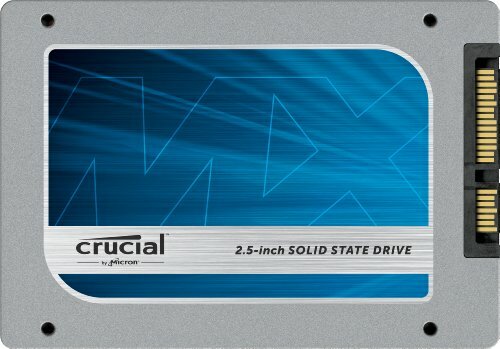 Great SSD for the price. I had this SSD from previous build. So this was purchased back in December 2014, when SSDs of the like where selling for £80+ I can't recommend getting an SSD for the OS/Browser/etc enough. It's whole new level of responsiveness. 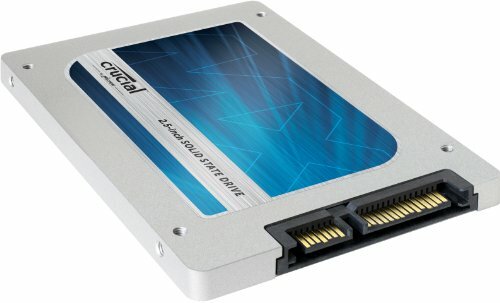 Best SSD price/performance wise. The Evo might be faster, but it also comes at a high premium. Cheap SSD, high storage, blazing fast. Enough said.